We take a look at the film franchises that make you go, "They made how many of those?!? !," then give each and every sequel... a fair trial! Hosted by Elizabeth Geli, Justin Kamps, and Tyler Hymanson. 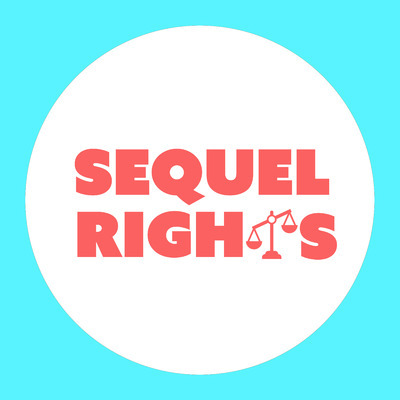 Reach us at sequelrights@gmail.com, @sequelrights on Twitter, and facebook.com/sequelrights.